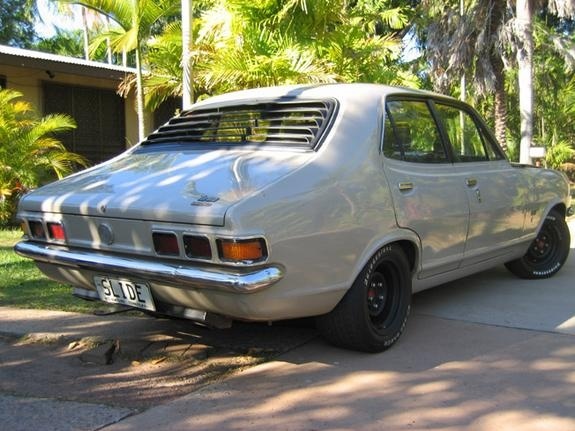 Have you driven a 1972 Holden Torana? Displaying all 2 1972 Holden Torana reviews. The Awesomest Car Ever — Good car has lots of power good handling and is really expensive to run.....im ok with that so its a great car runs really good sounds great and is really smooth...overall its great and I would suggest it to people who love speed/racing. Cons: You cant really get off and away without doing a skid. 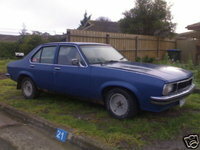 Looking for a Used Torana in your area? The Ultimate — My LJ Torana is still set up orginal although has had a few modifications on the engine. It is still a straight 6, 208 engine, triple su's.